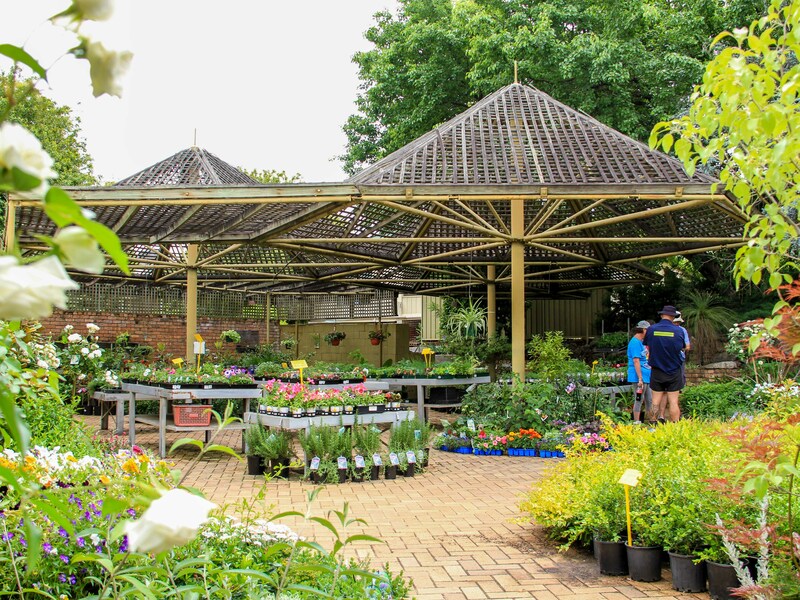 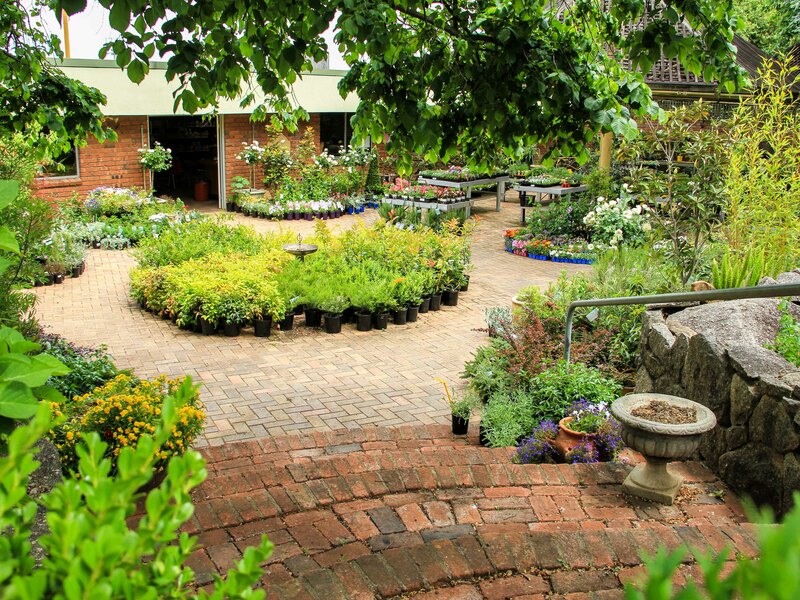 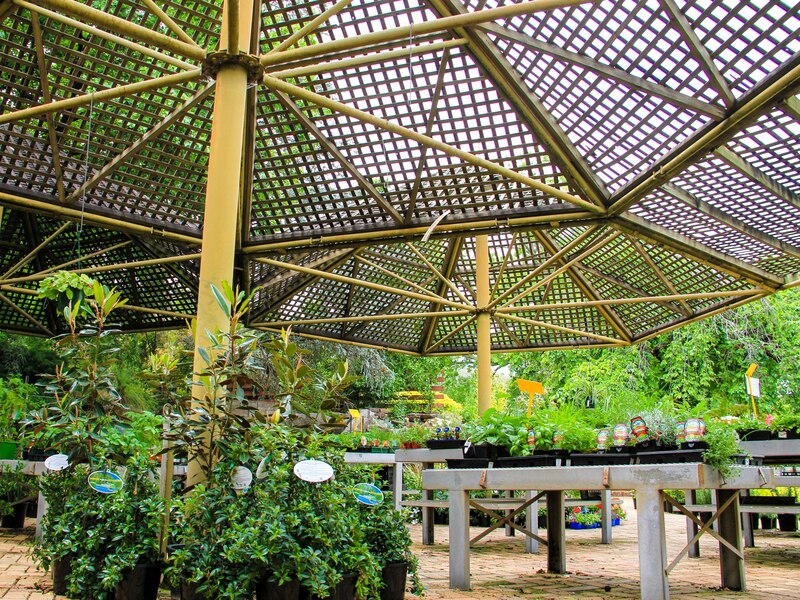 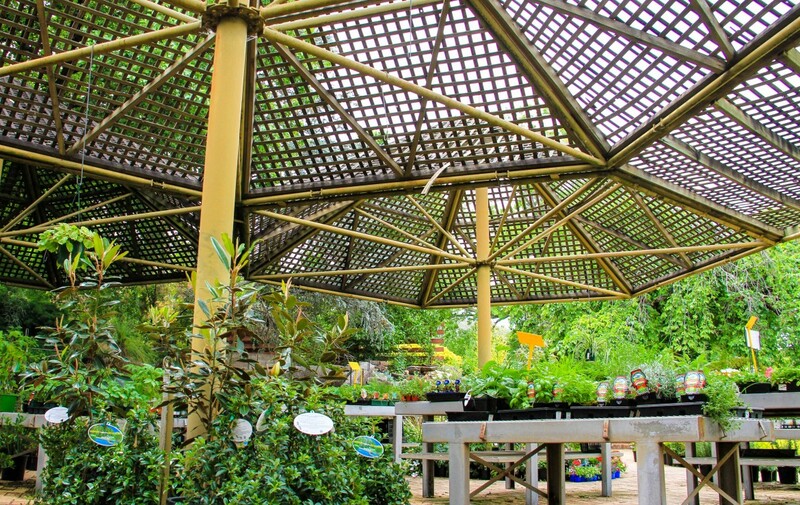 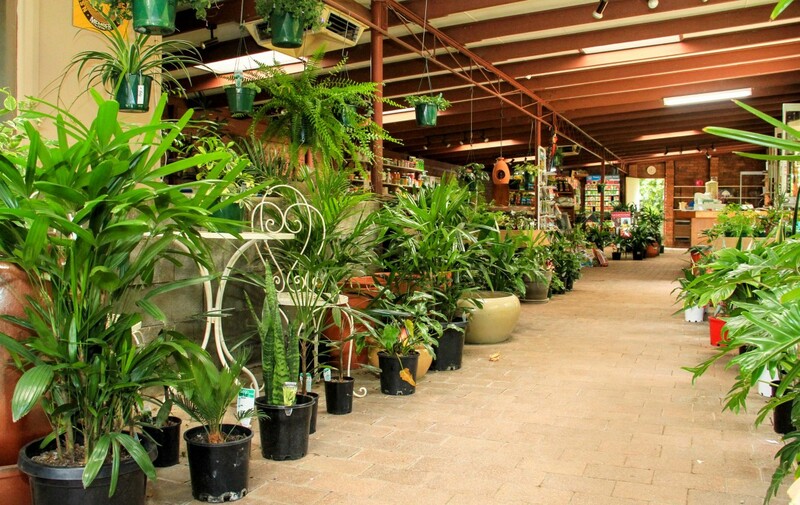 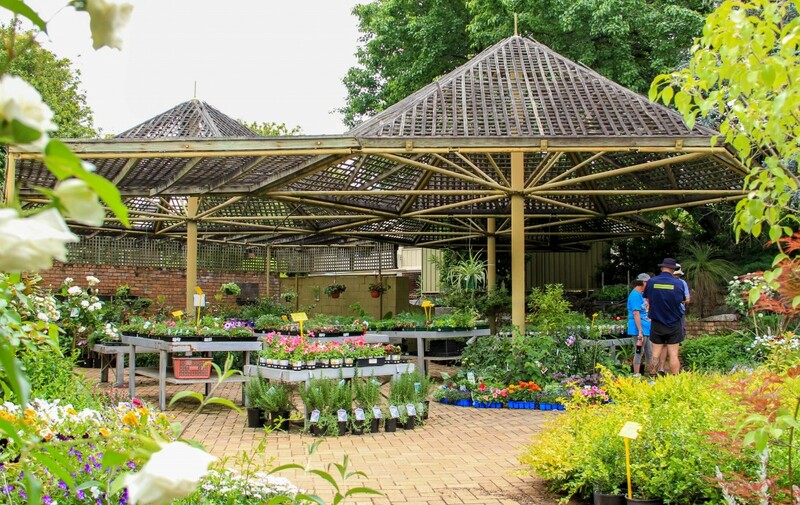 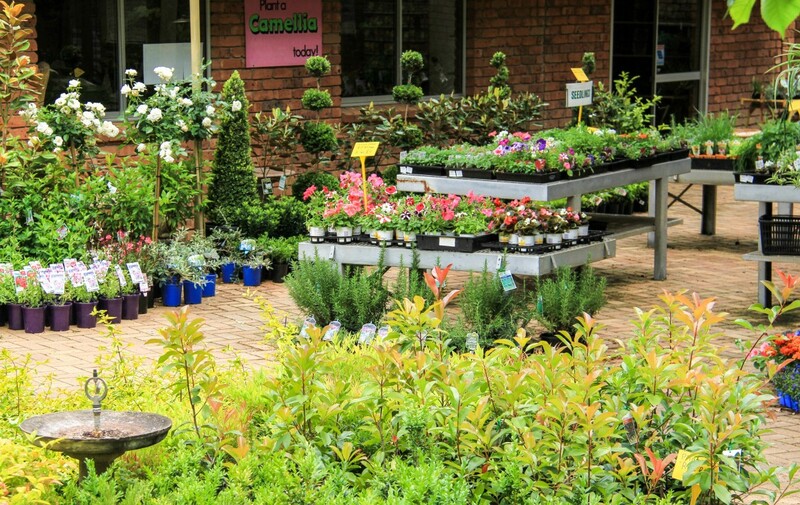 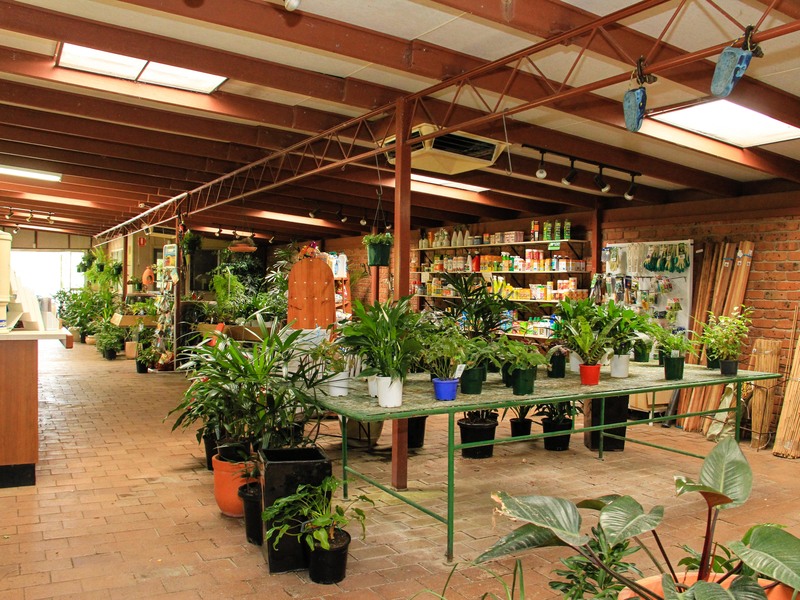 The iconic Tamworth landmark of Heemskerks Nursery is up for sale after 50 years of solid trading, all within the one family name. 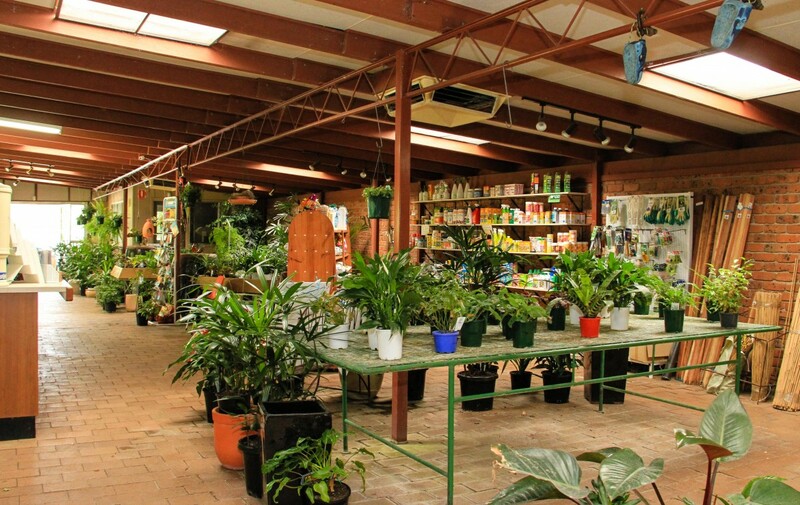 A Freehold business opportunity like this only comes around ever so often. 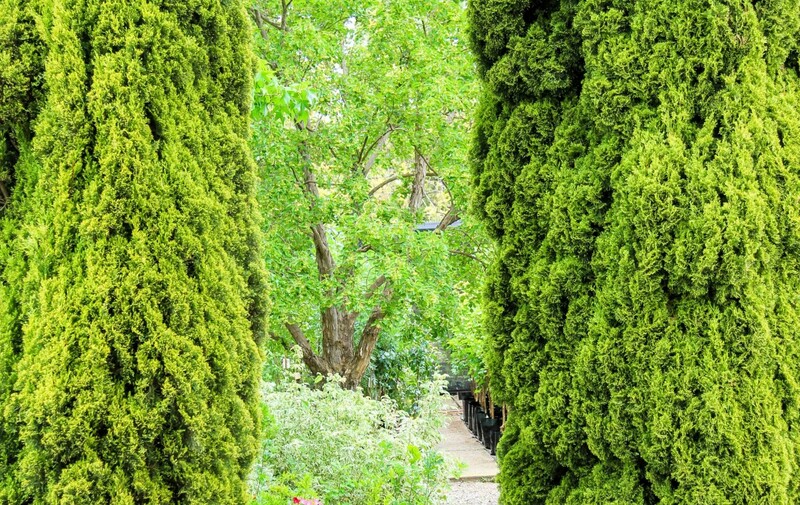 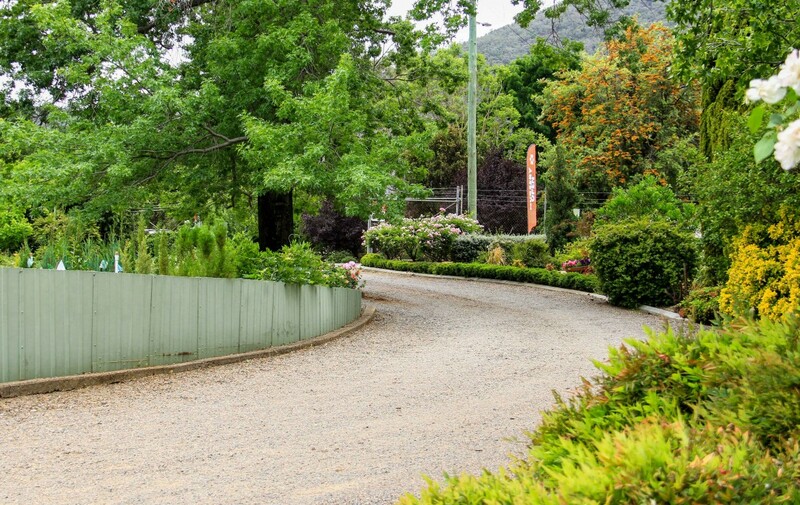 A property so beautiful and so close to the CBD is worthy of a blue-chip title. 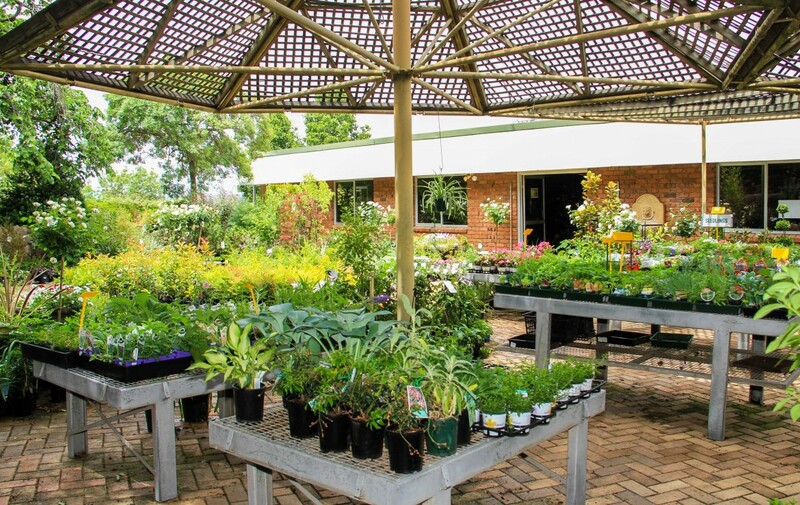 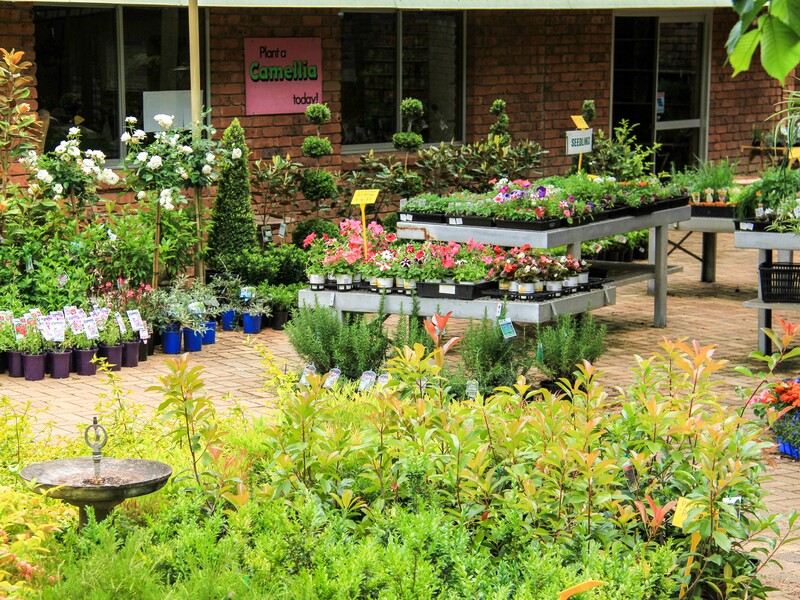 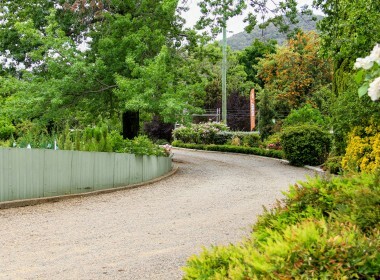 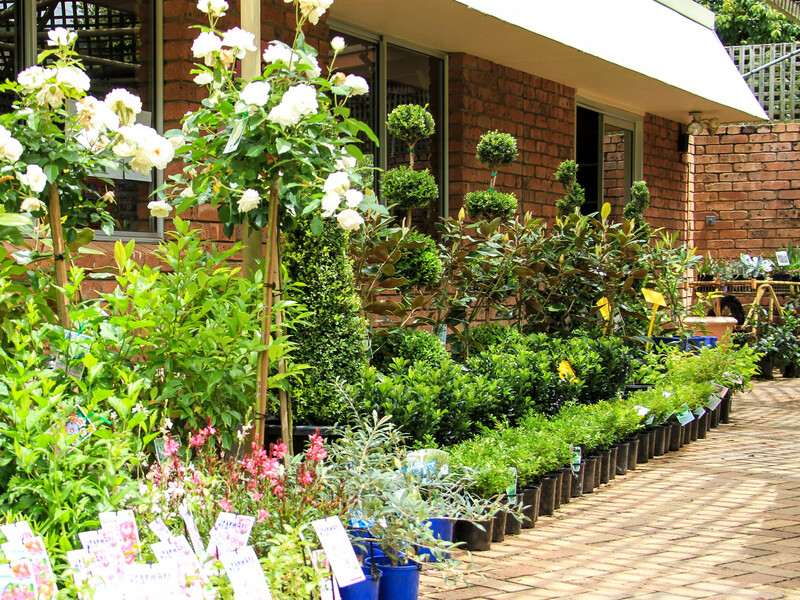 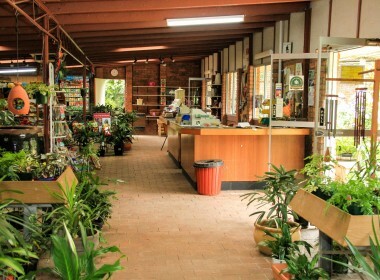 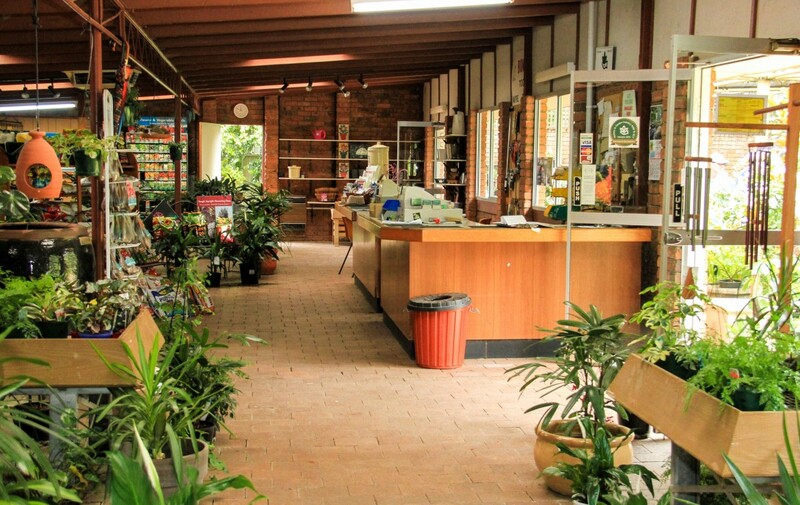 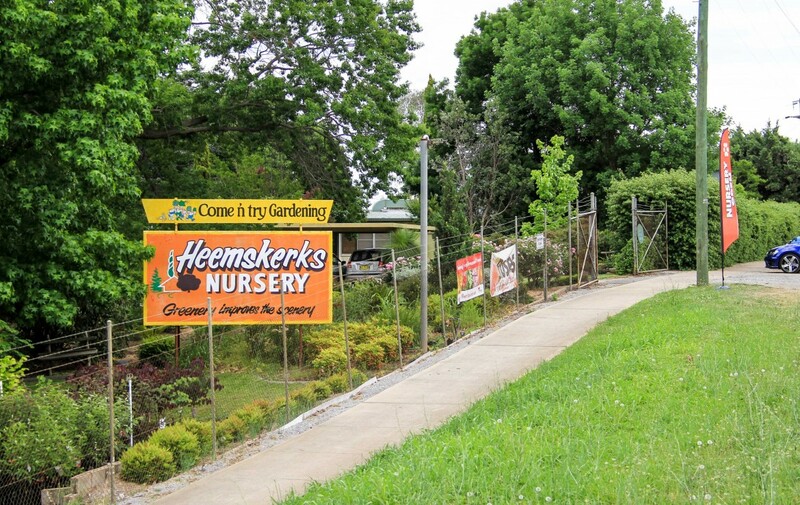 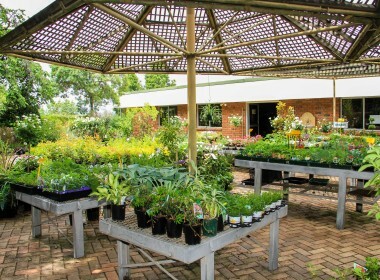 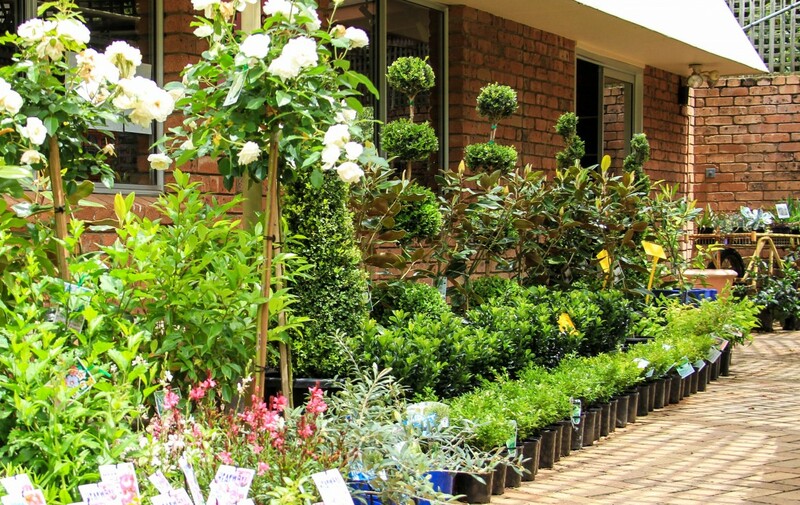 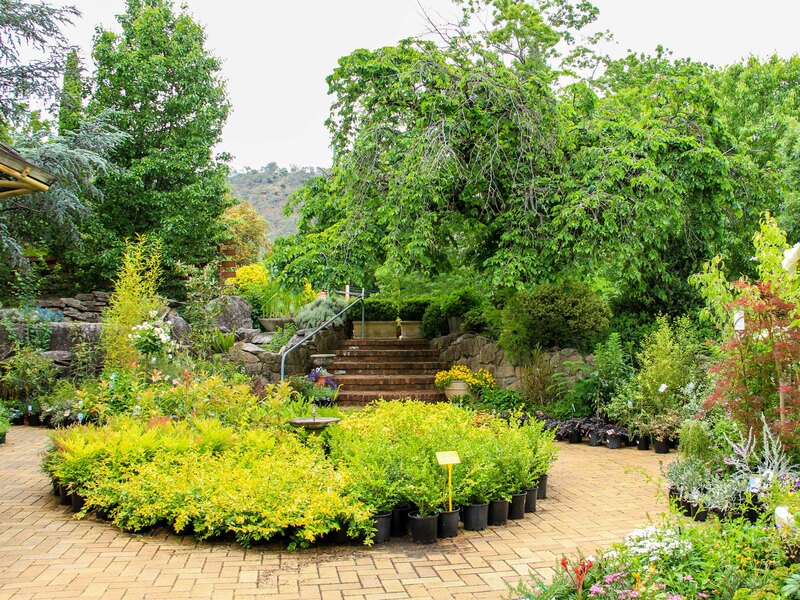 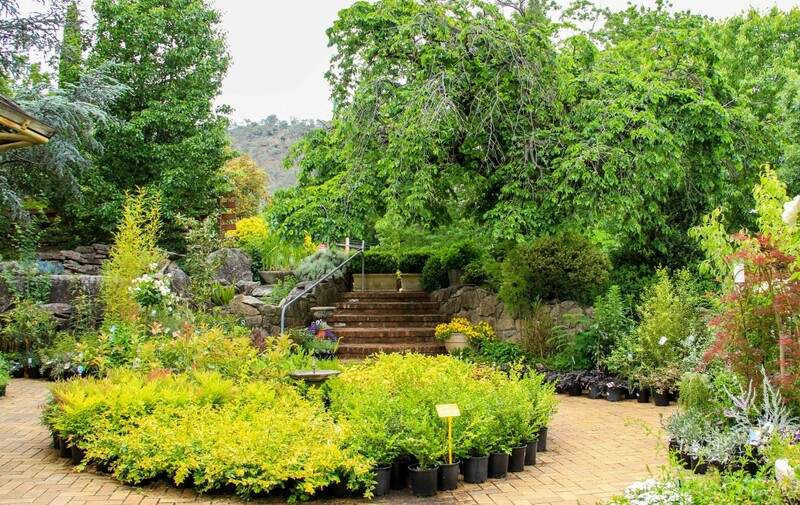 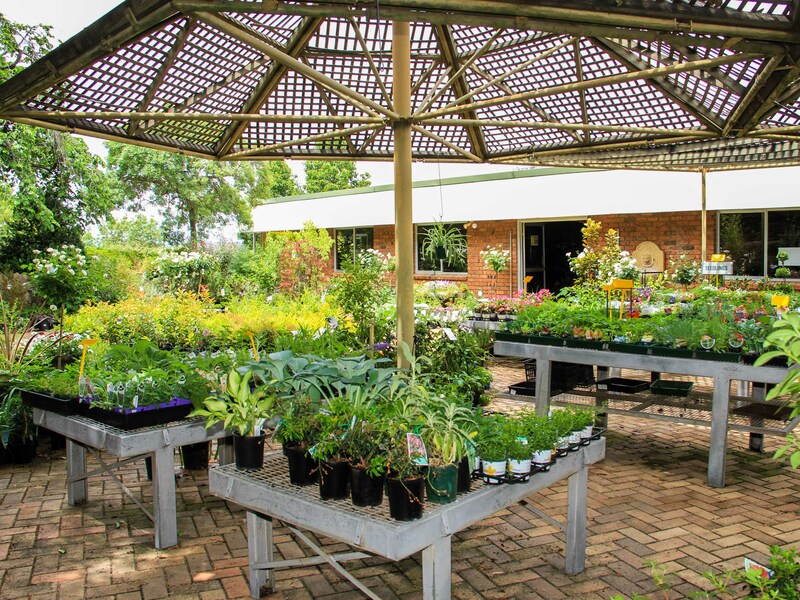 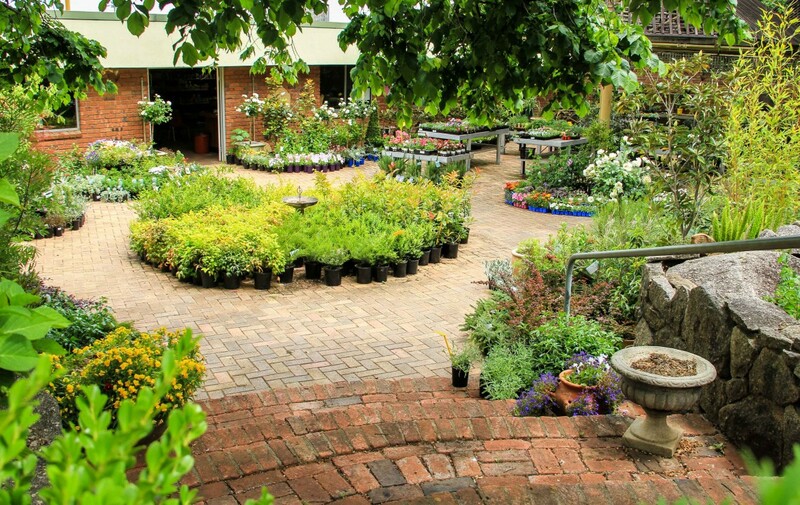 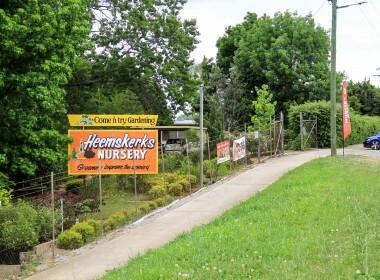 Heemskerks Nursery is budding with opportunity like no other property for sale in the Tamworth region. 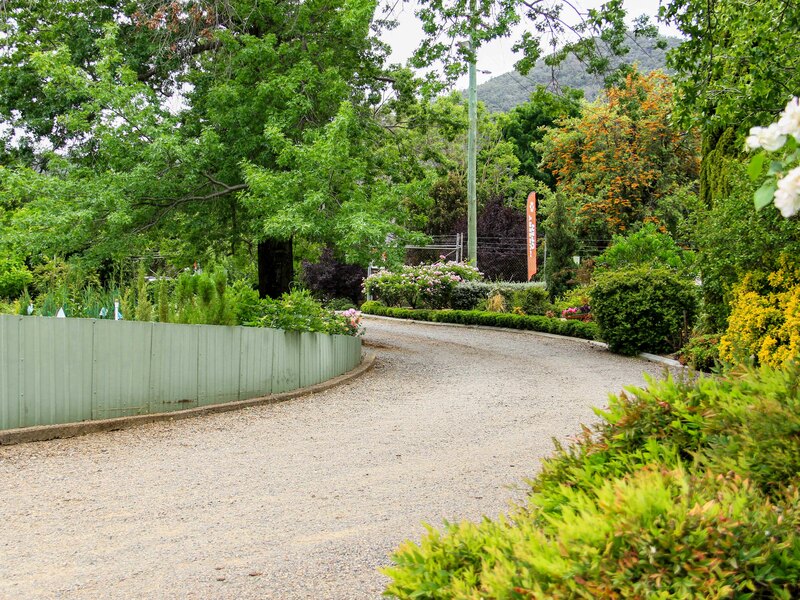 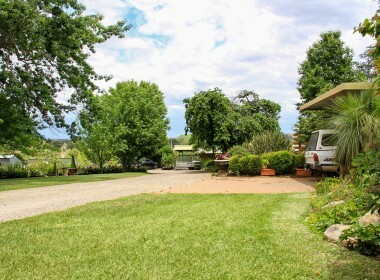 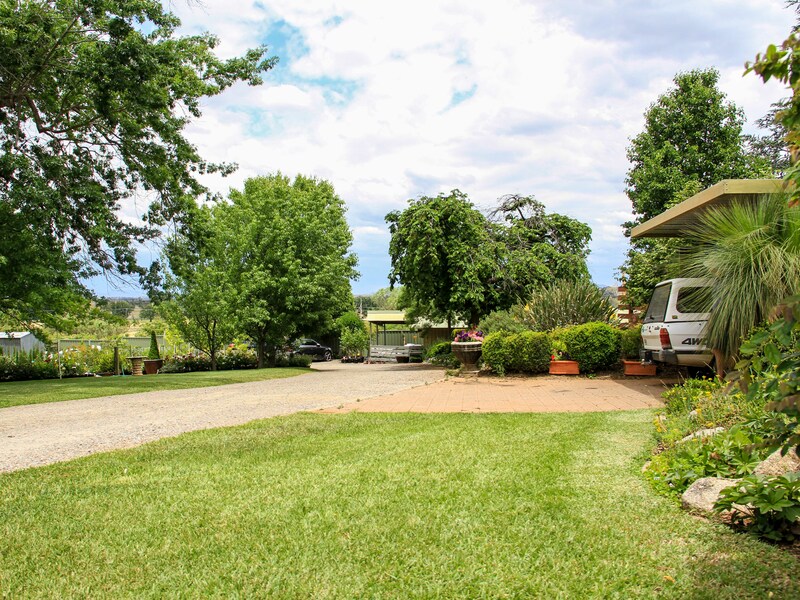 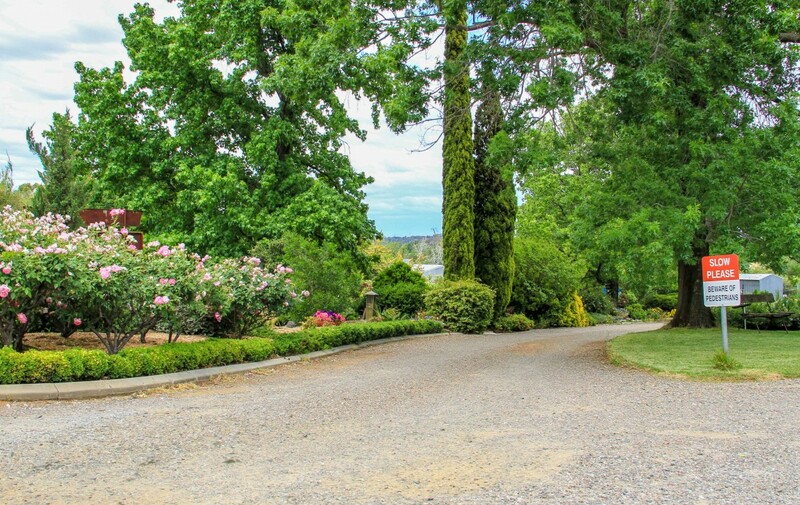 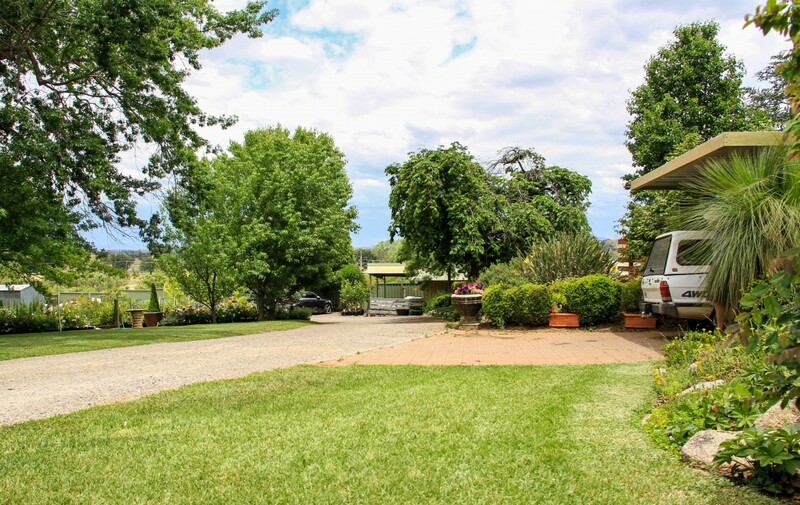 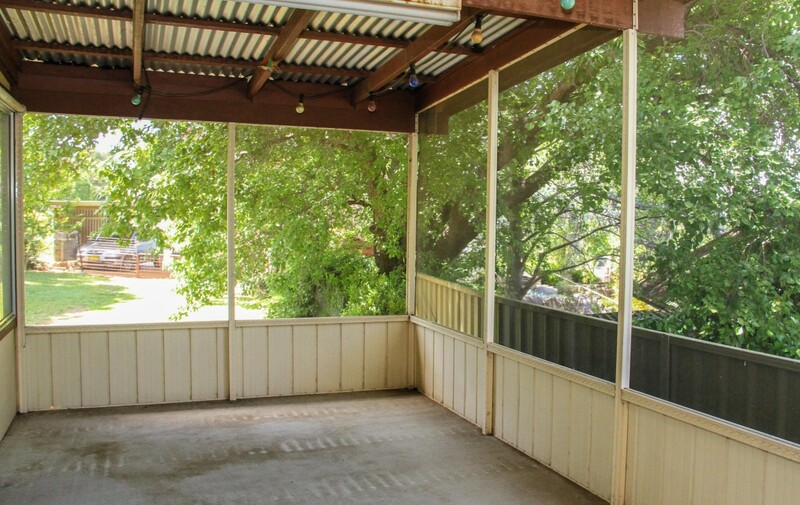 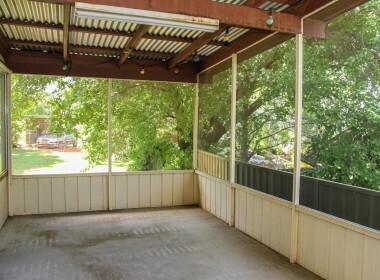 Its proximity to Tamworth CBD and East Tamworth is bound to offer plentiful traffic, large highway street frontage offers the perfect advertisement and the grounds and gardens will have your inner entrepreneurial spirit popping ideas left right and center. 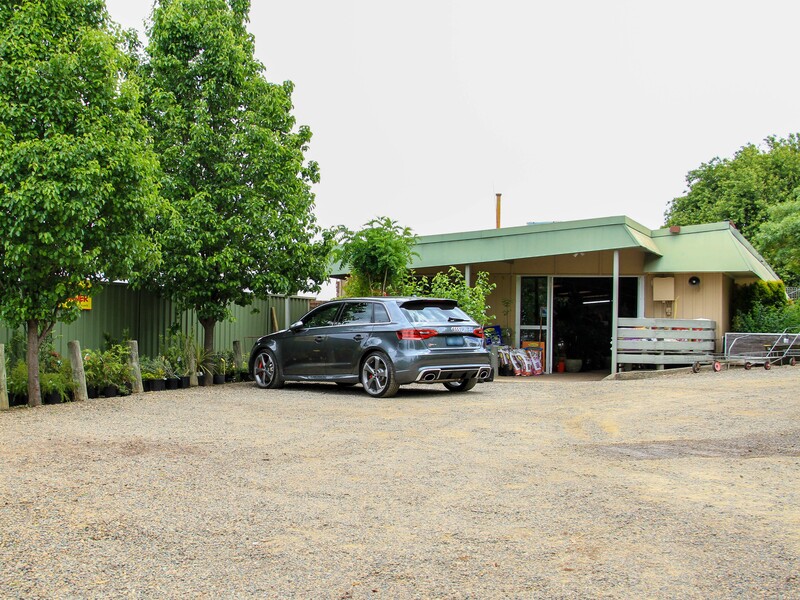 Not only can this property be purchased as a going concern with an established customer base and income, the premises offer those with the vision to increase its earnings capability by capitalising on the café industry, wedding and function venue markets (STCA). 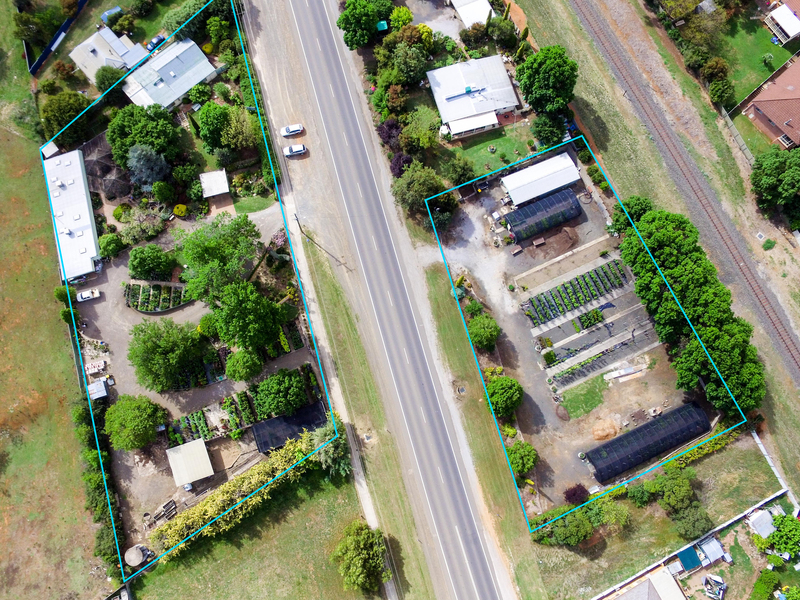 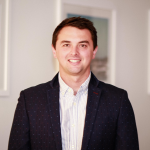 A food and beverage premises is deemed permissible under the current zoning, however the successful purchaser will need to apply for formal council approval. 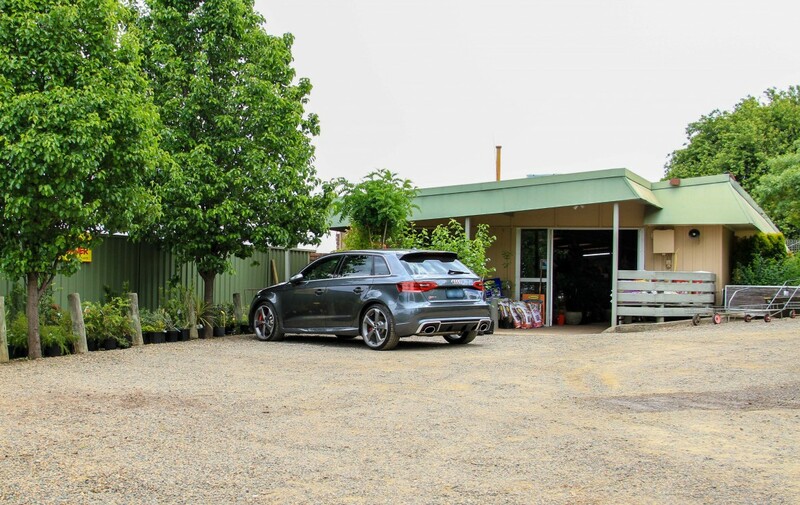 415-417 Armidale road offers a comfortable 3 bedroom house, a 35m x 7m retail shop with separate amenities, enclosed office and a large paved and semi covered patio area. The beautiful shrubs and trees filter the sunlight onto this spectacular area. 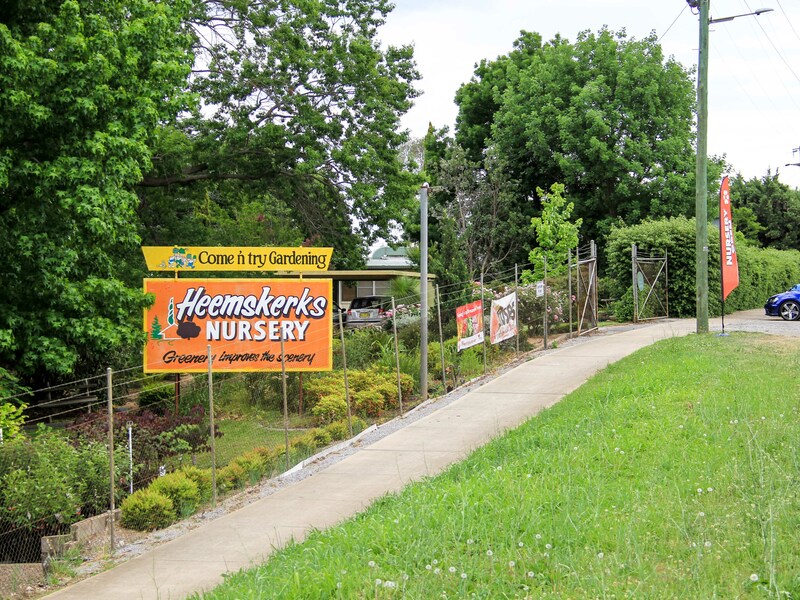 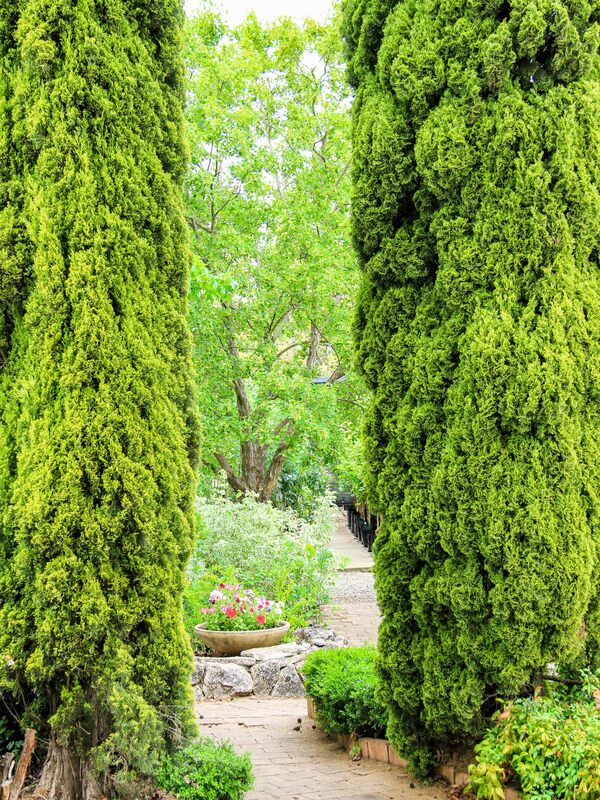 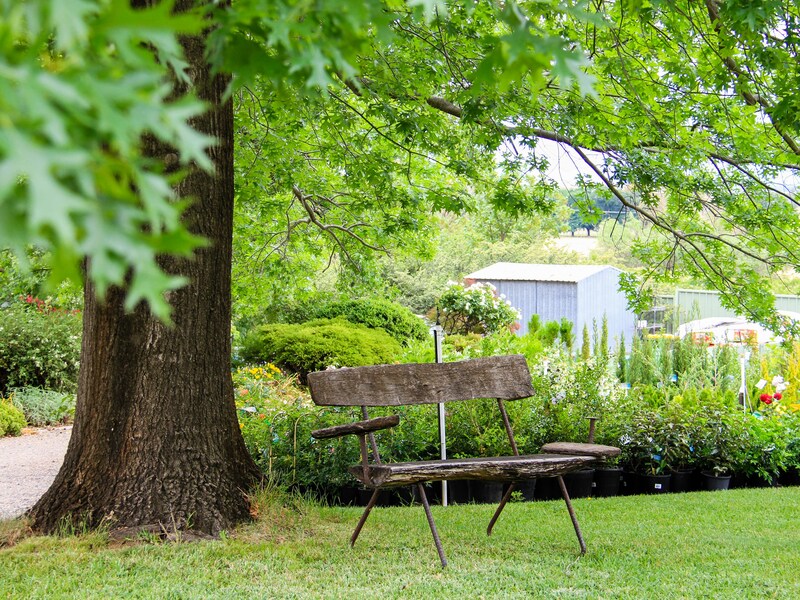 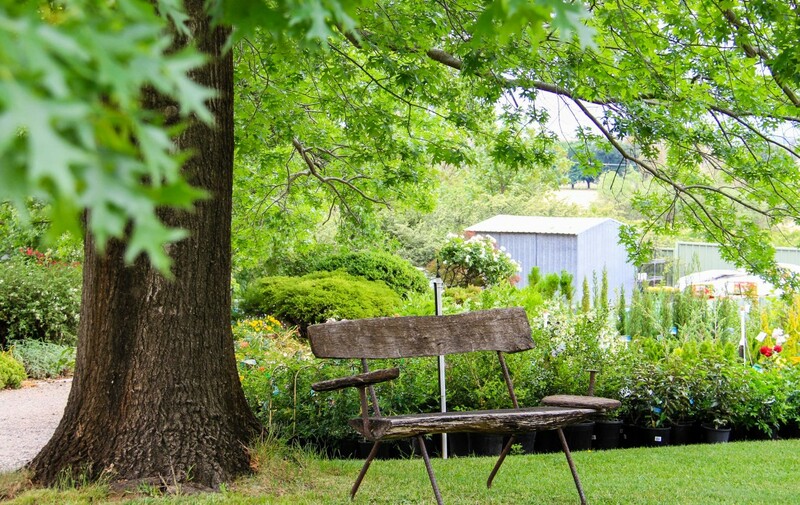 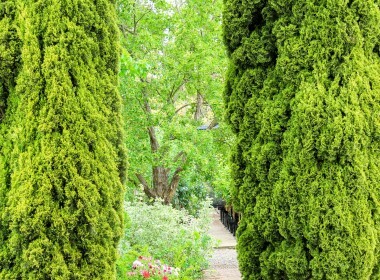 The large established gardens, grand trees and lush green lawn are a testament to the 50 years of care the Heemskerks have put into this property. Just when you though this offer couldn’t get any better, a secondary parcel of land adjacent to the nursery is also up for grabs. 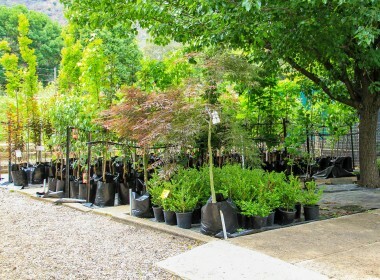 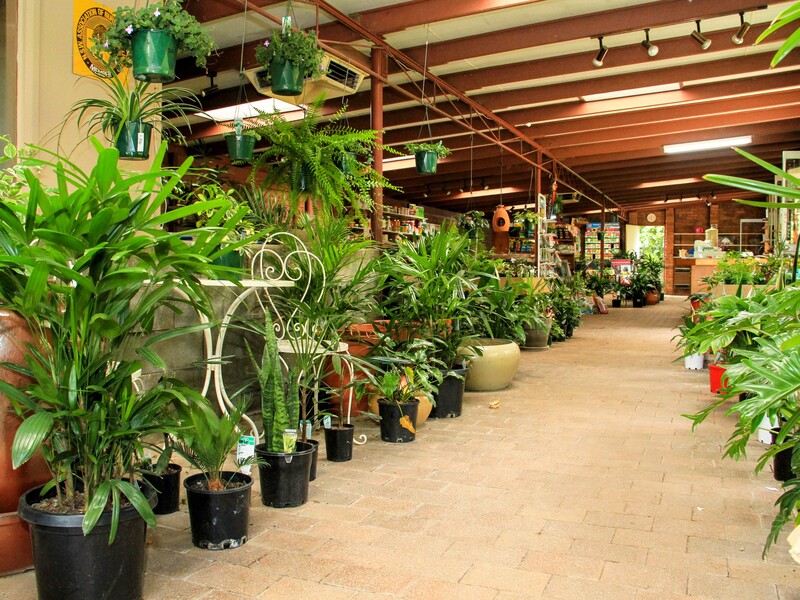 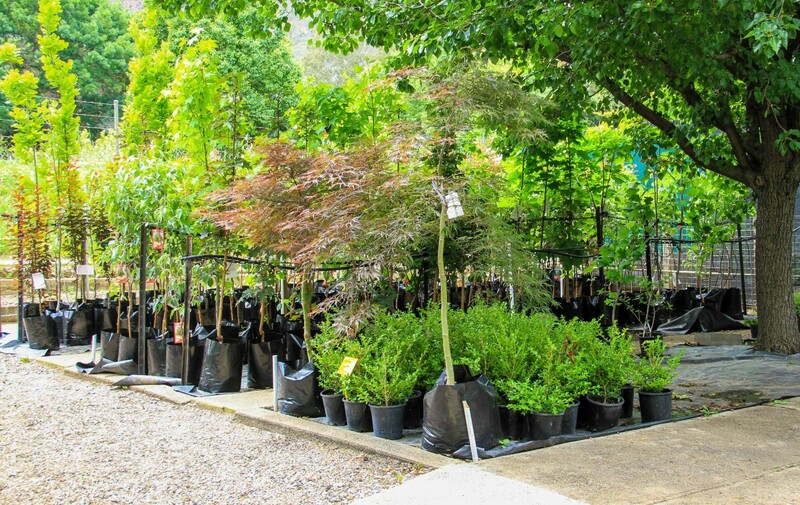 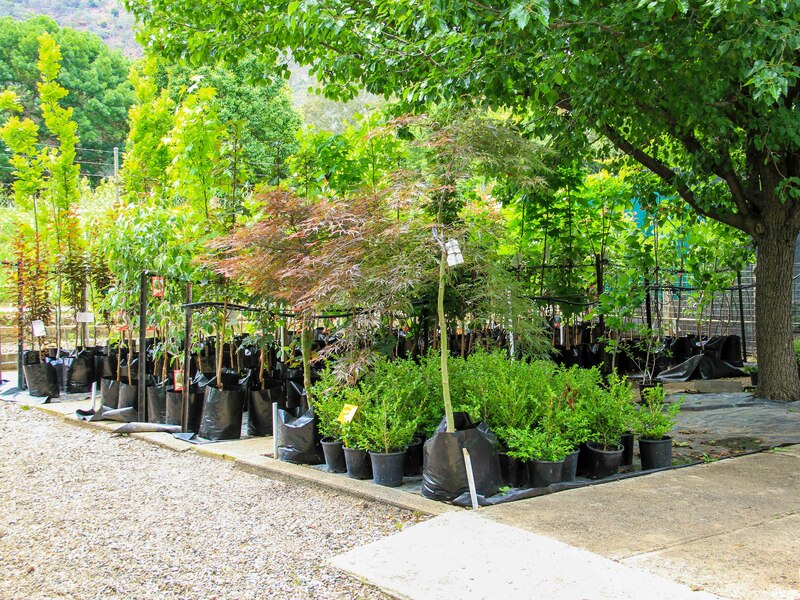 Currently the lot is used as a growing area for mature trees, potting mix storage and green/shade house growing. 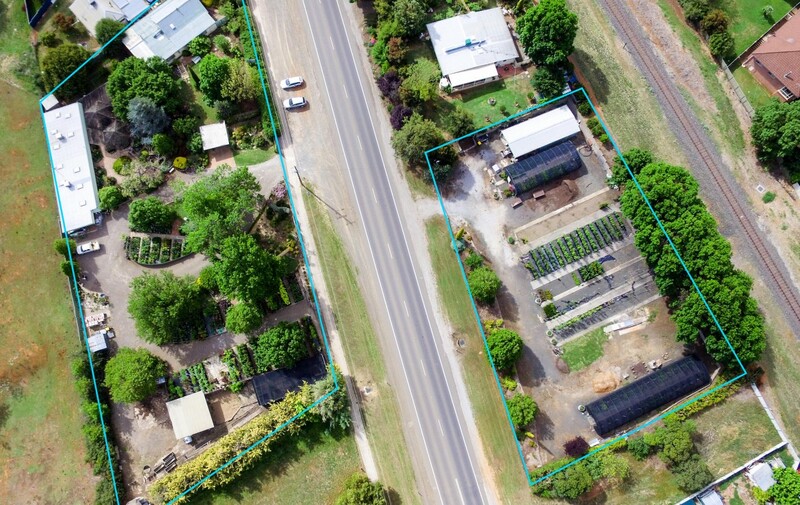 415-417 Armidale road offers its own bore, water tanks, shade house, shed and skillion area which is currently used for machinery and equipment storage. This is a genuine sale, with the owners looking at retirement. 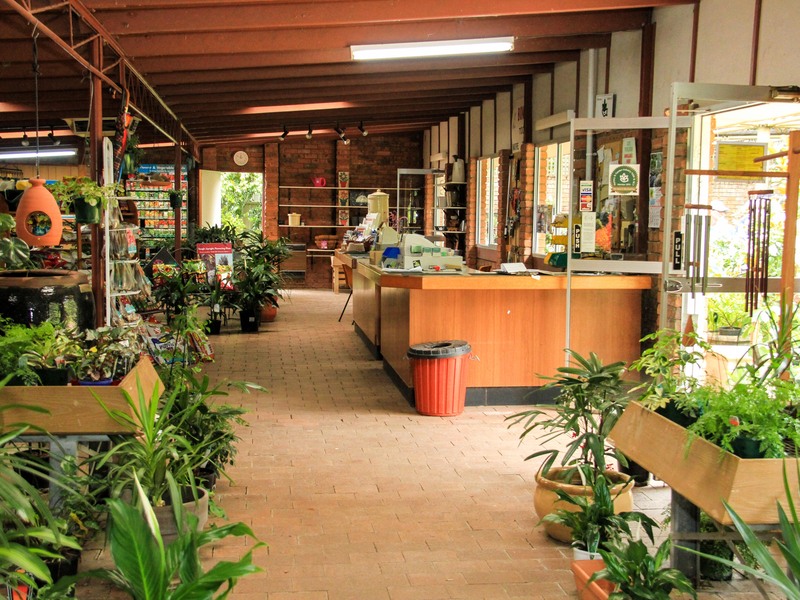 Business as usual.